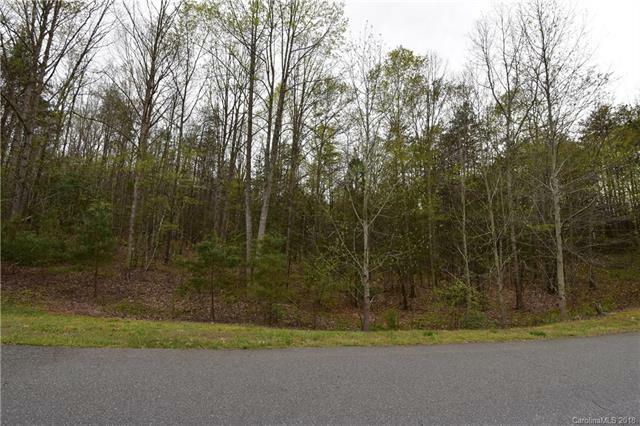 Lot #33 - Great for your new home or an investment opportunity. 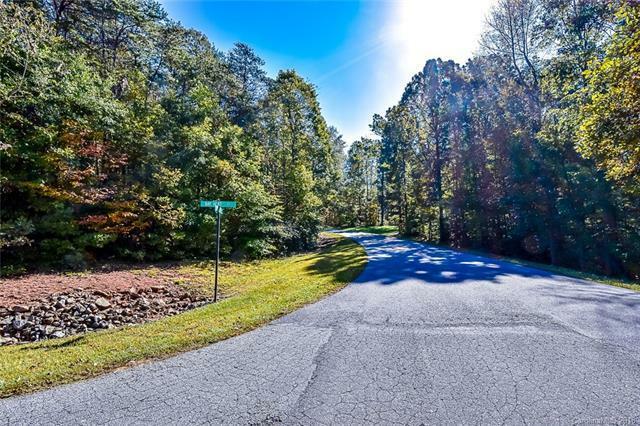 Long Bay offers no time limit to build, bring your own builder, 50+ acre park with walking trails, privacy, and is close to Mooresville, & Hickory. 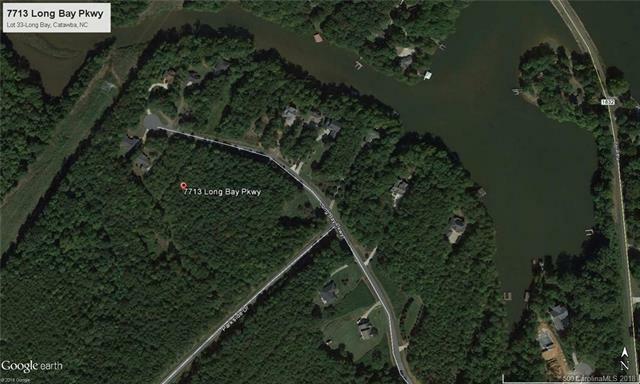 Long Bay is an established neighborhood with low HOA. Beautiful homes away from the hustle and bustle. Why wait any longer to make lake living your reality? Well and Septic to be installed by buyer. 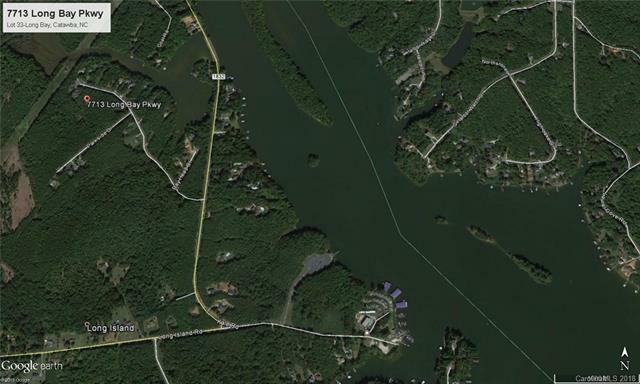 Long Island Public Lake Access, Long Island Marina & Bill's Marina are all near by. Close to the new Publix in Sherrills Ford and shopping & medical in Mooresville.